Earlier this year we brought you news about Zwift, the online fitness platform born from gaming, and its aim to revolutionise indoor running. Well now, they’ve taken the next step in that revolution and introduced Zwift Training Plans. Zwift Training Plans, like Group Workouts, are designed by leading professional coaches and athletes. 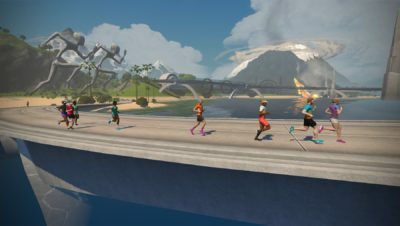 Training Plans are focused on helping Zwift users achieve specific goals, such as running a first marathon. Plans vary in duration and intensity based on the training goal and your available time to train both in Zwift and outside. 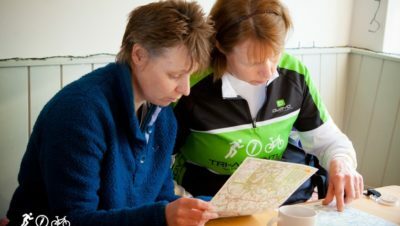 So what makes Zwift Training Plans different? Most importantly, Zwift’s new flexible Training Plans adapt according to your schedule, so you can complete workouts that suit the time you have available, and the plan will adapt accordingly. 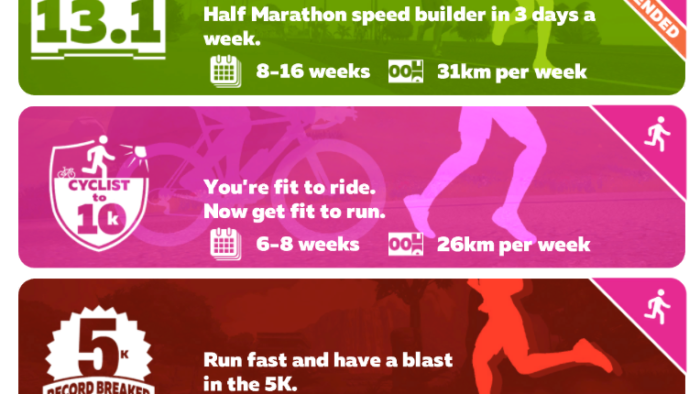 Plans will give runners windows in which they need to complete a specific workout session within each weekly block. They are also designed to avoid overtraining. To save you from yourself, if a session isn’t completed within the set window, it becomes unavailable. The plan will then rework the rest of the week to ensure you are able to get the most from the remaining sessions. There are three running plans that are designed for runners of across different levels. 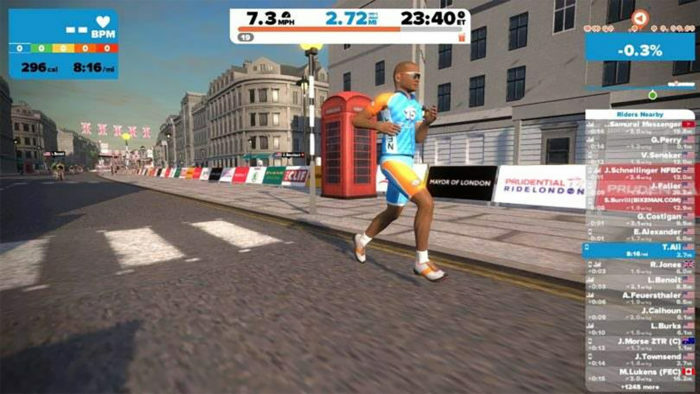 Training Plans integrates with the Zwift App and runners can receive a notification when new workouts are unlocked and are available for completion. 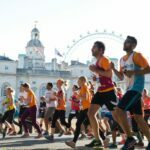 Flexible Training Plans are open to all Zwift cyclists and runners. 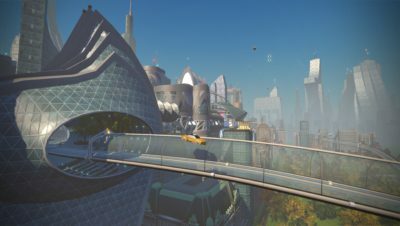 Zwifters can find flexible Training Plans in the Workouts section of the game prior to beginning their Zwift session.